Ride-hailing services like Uber and Lyft are getting designated waiting areas at the two airports serving Washington, but that could cost passengers. The Metropolitan Washington Airports Authority (MWAA) approved regulations Wednesday. "We realize that this is a desired service that our customers want, so we changed our regulations to permit it," said Margaret McKeough, of MWAA. 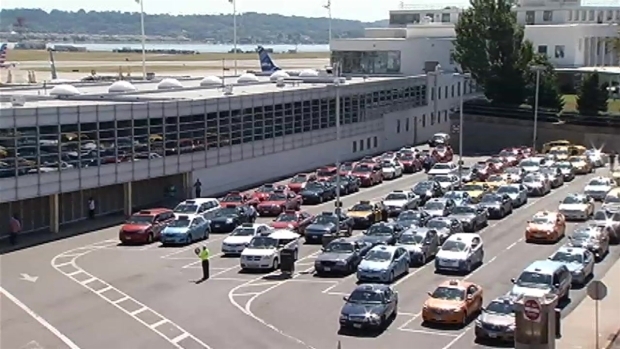 Drivers will be allowed to drop off and pick up passengers at Ronald Reagan Washington National and Dulles International airports.only with a permit from the airports authority. They'd also be required to pay a $4 fee every time they drop off or pick up a passenger, a cost that could be passed on to the passengers. The Metropolitan Washington Airports Authority approved regulations on ride-hailing services Wednesday. Adam Tuss reports. 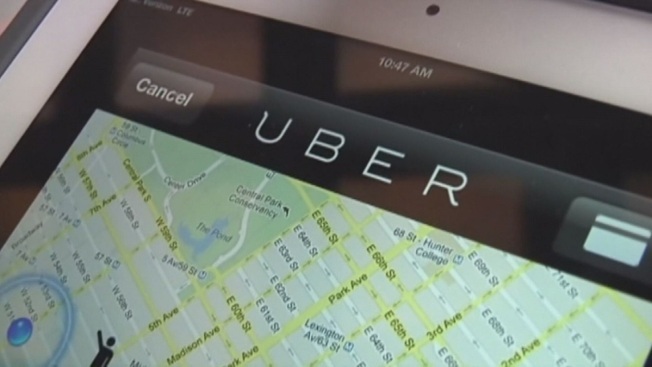 Uber said that's one of the highest surcharges in the country. The ride-hailing companies also must pay a one-time $5,000 fee covering their fleets. The regulations take effect Nov. 1.